Today I want to talk about leg warmers. This piece pf clothing I consider to be an accessory in this days. 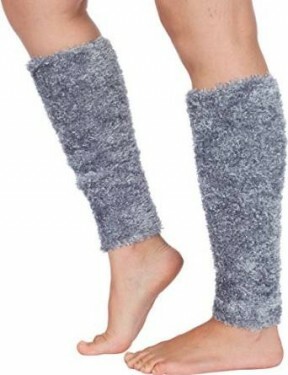 According to wikipedia.org leg warmers are coverings for the lower legs, similar to socks but thicker and generally footless. They were originally used as dancewear by ballet and other classic dancers in order to keep the leg muscles warm and to prevent cramping or other muscle injuries. No scientific data has been yet collected to substantiate the claim that leg warmers prevent injury. 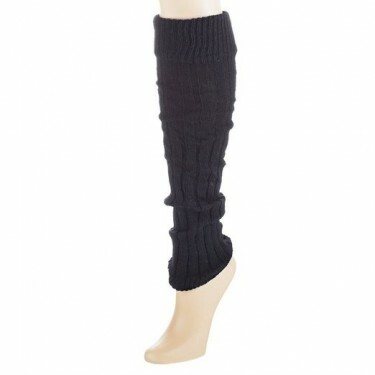 If you want leg warmers are similar to knee-high socks, only footless and mostly worn just below the knee. So, as you can see there are multiple situations when you can use a pair of leg warmers. Nobody has no doubt about this piece of clothing utility, this is clear but remember that leg warmers can also serve as your fashion statement. So, in this respect be creative when you compose your next outfit.